When I write about Man as a Spiritual Being, the concern is not about glorifying people as saints. The issue is about man’s true or real nature. My theory of Spirituality is about “The Art of Knowing” that can provide tools to all people to know themselves in an objective manner. This is a simple challenge that can be accomplished without forcing people to attend Church or any other place of worship. The Art of Knowing does not involve what most people tend to recognize as spiritual practices such as Prayer, Meditation, Yoga, or Mysticism. The Art of Knowing simply involves training people to know what they know about others or about themselves. It must be noted that Life is essentially a state, a condition, or an act of knowing. SPIRITUALITY SCIENCE – THE ART OF KNOWING : HENRI BERGSON(1859 – 1941), FRENCH PHILOSOPHER, WAS AWARDED THE 1927 NOBEL PRIZE IN LITERATURE . HE DESCRIBED INTUITION AS THE HIGHEST FORM OF KNOWING. Henri Bergson, French philosopher, Professor at the College de France, was awarded the 1927 Nobel Prize in Literature. His famous works include Time and Free Will(1889) and The Creative Mind(1934). Bergson’s dualistic philosophy holds that the world contains two opposing tendencies, the life force and the resistance of matter against that life force. The individual knows matter through intellect but through intuition perceives the life force and the reality of time, which is not a unit of measurement but duration in terms of life experience. Bergson considered intuition to be the highest state of human knowing and held that mysticism is the perfection of intuition. 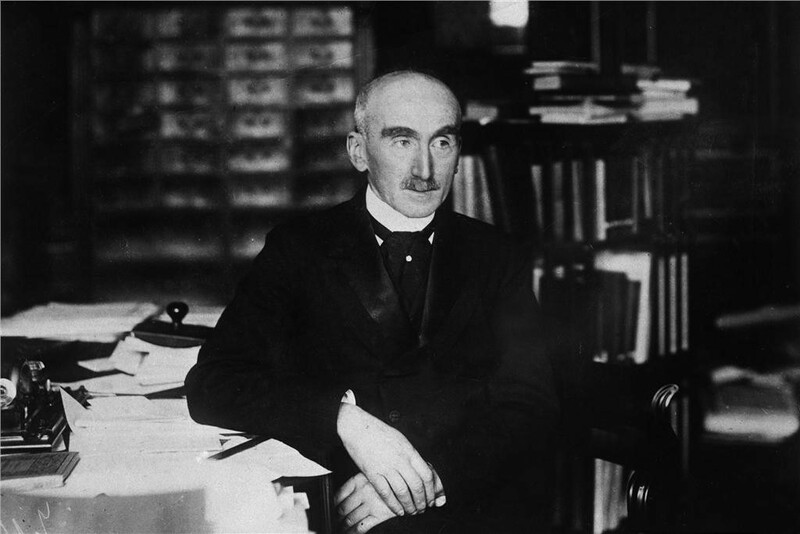 Bergson emphasized the value of intuition in scientific thinking and argued that reality is beyond rational understanding. He formulated a Theory of Knowledge in which intuition plays a central role. He contended that the expansive and creative thrust of Life explained by Darwinian mechanism. Bergson claimed that ‘Evolution’ is creative and is not based upon mechanistic principles. For similar reasons, I shared my arguments to oppose Darwin’s Theory of Evolution. I formulated my theory of ‘The Law of Creation and Individuality’ for all known living things primarily exist as Individuals with Individuality and they have no choice other than that of existing as Individuals. In this article, I would like to recognize knowing as a basic cognitive function and this biological characteristic can be attributed to a popular term called ‘Spirit’ or ‘Soul’. In this context, I would like to interpret Bergson’s views about Knowing, Intuition, Mysticism, and the Reality of Time. SPIRITUALITY SCIENCE – THE ART OF KNOWING : HOW DO PLANTS KNOW WHAT THEY KNOW ??? 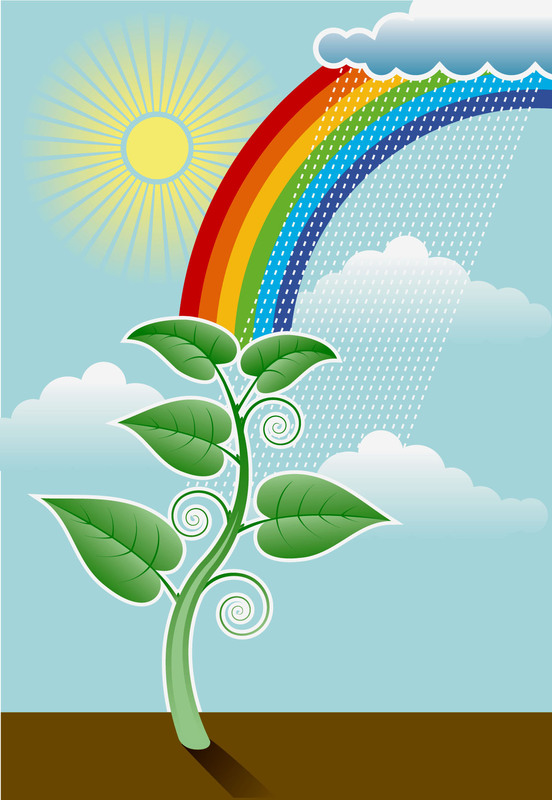 PLANTS KNOW ABOUT LIGHT, THE LENGTH OF DAY, AND THE DURATION OF DARKNESS CALLED NIGHT. THERE IS NO “INTELLECT” INVOLVED IN THIS PROCESS OF KNOWING. THE ABILITY OF KNOWING LIGHT OR PHOTORECEPTION IS EXPLAINED BY PHOTOCHEMISTRY. Intuition provides immediate understanding and it describes the ability to perceive or know things without conscious reasoning. Intuition is about direct knowing or learning of something without using the faculties of mind such as Intellect. The doctrine of Intuitionism claims that things and principles are truly apprehended by Intuition. The doctrine called Ethics describes that fundamental moral principles or the rightness of acts is apprehended by Intuition. In Biology, I would like to use the term Intuition to things apprehended by ‘Innate Knowledge’, the Knowledge that is inherent and not acquired, the Knowledge that is implanted in the Substance or Material called Living Matter. Plants know Light not because of intellectual ability but on account of an innate ability or intuitive power. SPIRITUALITY SCIENCE – THE ART OF KNOWING : AT A FUNDAMENTAL LEVEL, LIFE AND LIVING IS ABOUT KNOWING MATTER AS SELF OR NON-SELF. THIS IDENTIFICATION OF MATTER INVOLVES THE ABILITY TO RECOGNIZE MOLECULES OF MATTER . TO LEARN THE ART OF KNOWING, MAN HAS TO KNOW ABOUT THE MOLECULAR BASIS FOR EXISTENCE . To learn the Art of Knowing, man has to know that the physiological basis for existence is dependent upon Innate Knowledge with which the human organism recognizes matter( such as molecules of Oxygen, or energy-yielding molecules of food substances) and further exploits matter and energy to support and maintain its living functions. 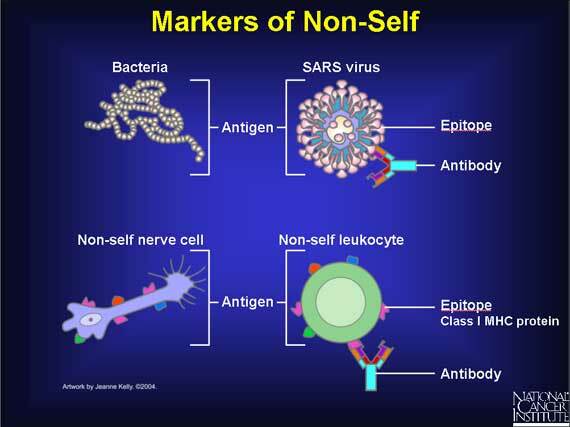 To the same extent, the human organism defends its own existence by recognizing the molecules as Self or Non-Self. The immune defense mechanisms that the human body uses to recognize viruses, bacteria, protozoa, and other foreign antigens involve the recognition of molecules. SPIRITUALITY SCIENCE – THE ART OF KNOWING : WHAT IS THE MYSTERY OF LIFE ??? CAN MYSTICISM HELP TO KNOW THE HIDDEN TRUTHS ABOUT LIFE ??? WHAT IS THE MYSTICAL INFLUENCE OF TIME THAT DRIVES THE AGING PHENOMENON ??? What is the Mystery of Life ??? Can Mysticism help to know the hidden truths about Life ??? Mysticism is the doctrine about knowing reality through intense contemplation and other secret practices that involve mental concentration. Mysticism is found in several religions of the world. The criteria and conditions for mystical experience vary depending on the cultural traditions, but there are three common attributes of Mysticism : 1. The experience is immediate and overwhelming, divorced from the common experience of reality, 2. The experience or the knowledge imparted by it is self-authenticating, without need of further evidence or justification, and 3. The experience is ineffable, its essence incapable of being expressed or understood outside the experience itself. The focus of Mysticism is not about the physical reality called existence but it is about a direct and immediate experience of the sacred, or the knowledge derived from such an experience. Mysticism is about the practices of those who are initiated into the mysteries, the practice of putting oneself into direct relation with God, the Absolute or any Unifying Principle of Life. Mystics believe that it is possible to achieve communion with God through their mystic practices. There are two general tendencies in the practice of Mysticism; 1. To regard God as outside the ‘Soul’ which rises to God by successive stages, and 2. To regard God as dwelling within the ‘Soul’ to be found by delving deeper into one’s own reality. Mysticism is extended to Magic, Occultism, and the Esoteric. Magic may involve the use of charms, spells, and rituals in seeking or pretending to cause or control events or govern certain natural and supernatural forces. Occultism is about hidden, concealed, and secret information that could be beyond human understanding. The Esoteric is about confidential, private, or withheld information that is intended for or understood by only a chosen few and as such the knowledge or information is beyond the understanding of most people. The rituals of Mysticism include meditation, prayer, and a variety of ascetic disciplines. If Mysticism is about Knowing the Secrets of Life, it does not demand the learning of Human Anatomy or Human Physiology, or any of the principles of Biology. SPIRITUALITY SCIENCE – THE ART OF KNOWING : HOW DOES THE HUMAN ORGANISM KNOWS ABOUT ITS OWN LIFETIME ??? 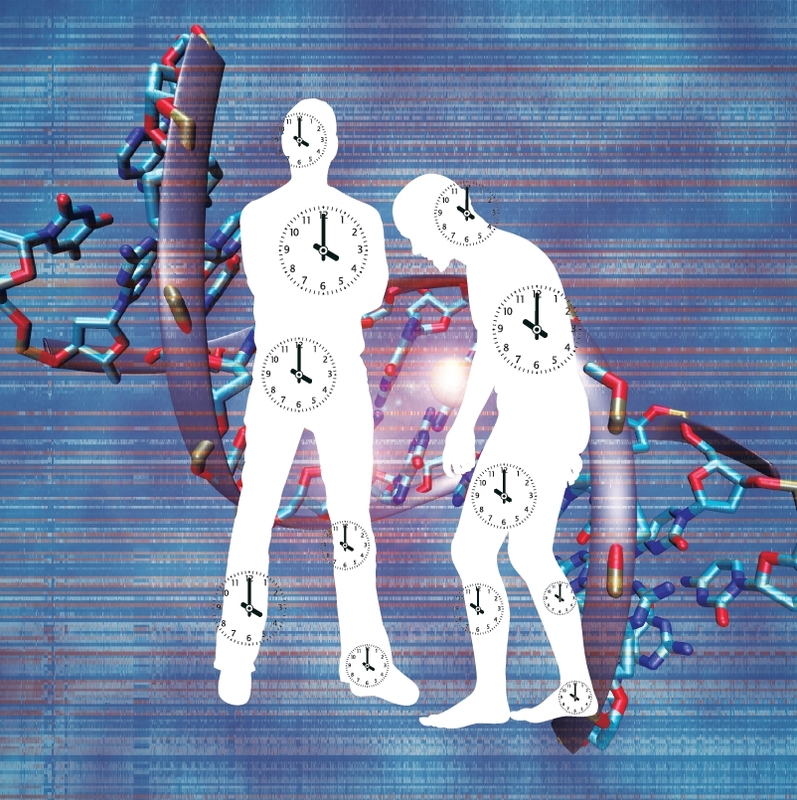 THE AGING PHENOMENON IS RELATED TO MAN’S PERCEPTION OF TIME. HOW IS TIME CONTROLLING OR OPERATING LIFE EXPERIENCE ??? Bergson claimed that the Reality of Time is not a Unit of Measurement but duration in terms of life experience. How does the human organism knows about its own lifetime??? The human organism experiences the Aging Phenomenon which is related to man’s perception of Time. How is Time controlling or operating life experience ??? The physical reality called existence is controlled, is operated, or is directly influenced by events in man’s external environment, and the most important change in the environment is the alternating periods of light and darkness called Day and Night. 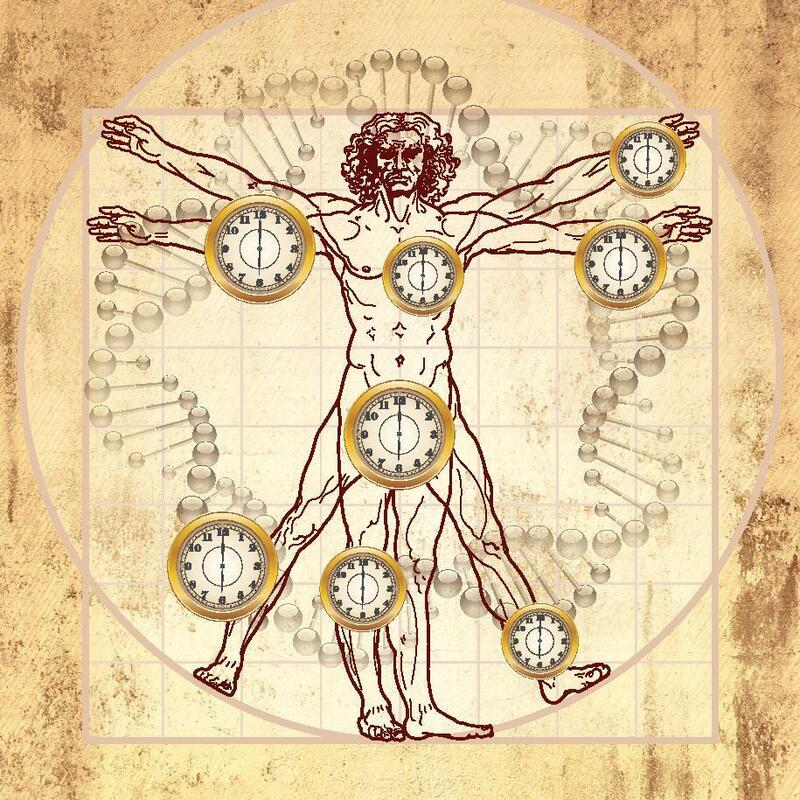 SPIRITUALITY SCIENCE – THE ART OF KNOWING : THE HUMAN ORGANISM RUNS ITS LIVING FUNCTIONS AS IF OPERATED BY A PRECISE TIMEKEEPING DEVICE OR BIOLOGICAL CLOCK. MAN’S EXPERIENCE OF TIME IS RELATED TO SUN’S APPARENT MOTIONS IN THE SKY. 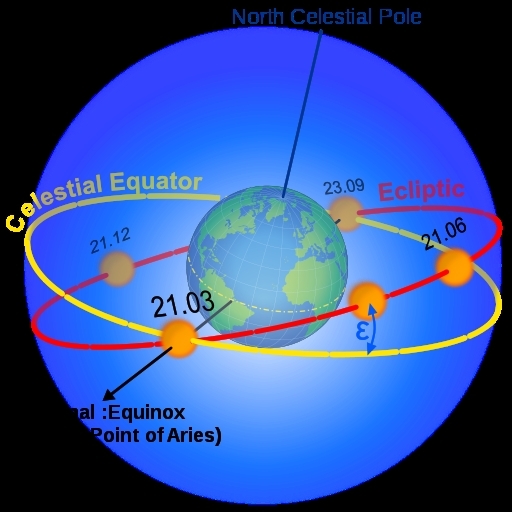 MAN KNOWS THE REALITY OF TIME BECAUSE OF AN ILLUSION THAT CAUSES DAY AND NIGHT GIVING MAN THE PERCEPTION OF SUN’S APPARENT MOTION WHILE CONCEALING THE REALITY OF SUN’S MOTION IN THE MILKY WAY GALAXY. Bergson may have used the term life force to describe the vital, animating Principle called Spirit or Soul. In my view, Soul is an animating Principle for it is fundamentally related to the functional ability called Knowing. Soul is a vital Principle for it is fundamentally related to the functional ability called Nutrition, the power of a living organism to exploit matter found in its external environment. The functional attributes of Soul are related to Knowledge that is inherent or Innate and not acquired as learned experience. Soul describes man’s intuitive ability to know the fact of his own existence in a given environment and to maintain that existence while experiencing the aging process under the external influence called Time. 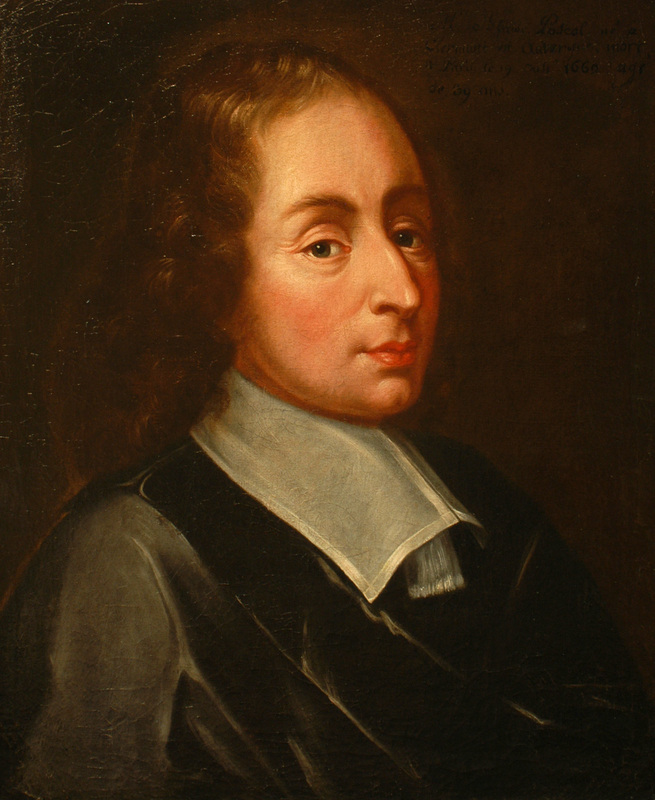 SPIRITUALITY SCIENCE – THE ART OF KNOWING : BLAISE PASCAL(1623 – 1662), FRENCH SCIENTIST AND RELIGIOUS PHILOSOPHER CLAIMED THAT MAN IS INFINITELY REMOVED FROM COMPREHENDING THE EXTREMES ; THE END OF THINGS AND THEIR BEGINNINGS ARE HIDDEN . SPIRITUALITY SCIENCE – THE ART OF KNOWING : WHICH HAS COME FIRST ??? THE CHICK OR THE EGG ??? SPIRITUALITY IS NOT ABOUT KNOWING THE BEGINNING OR THE ENDING OF THINGS. IT IS ABOUT THINGS THAT EXIST IN THE PRESENT. 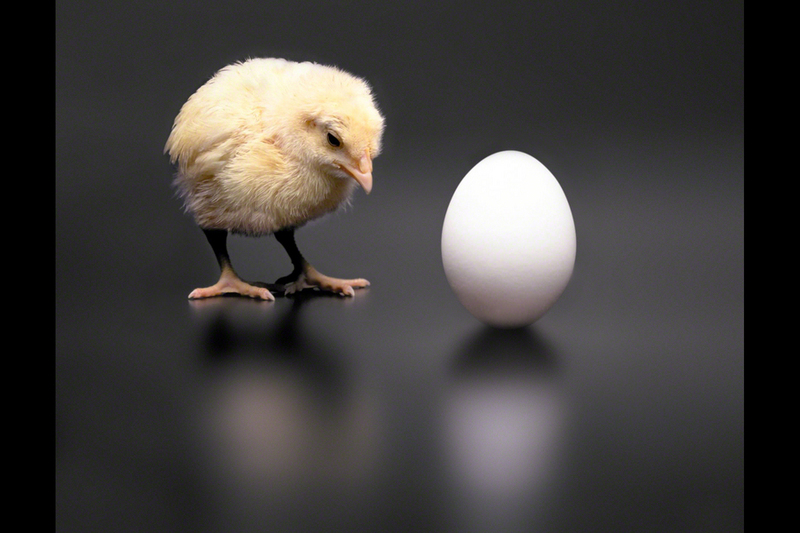 Which came first, the Chick or the Egg ??? Spirituality Science is not about knowing the Beginning or the Ending of things. Spirituality is about things that exist in the ‘Present’. The Physical Reality of Man’s Subjective and Objective experience of his lifetime is a functional attribute of Soul or Spirit which gives Man the cognitive ability called Knowing . If Devotion is used as a scientific method of Inquiry, ‘The Art of Knowing’ is about Knowing Man as a Spiritual Being.